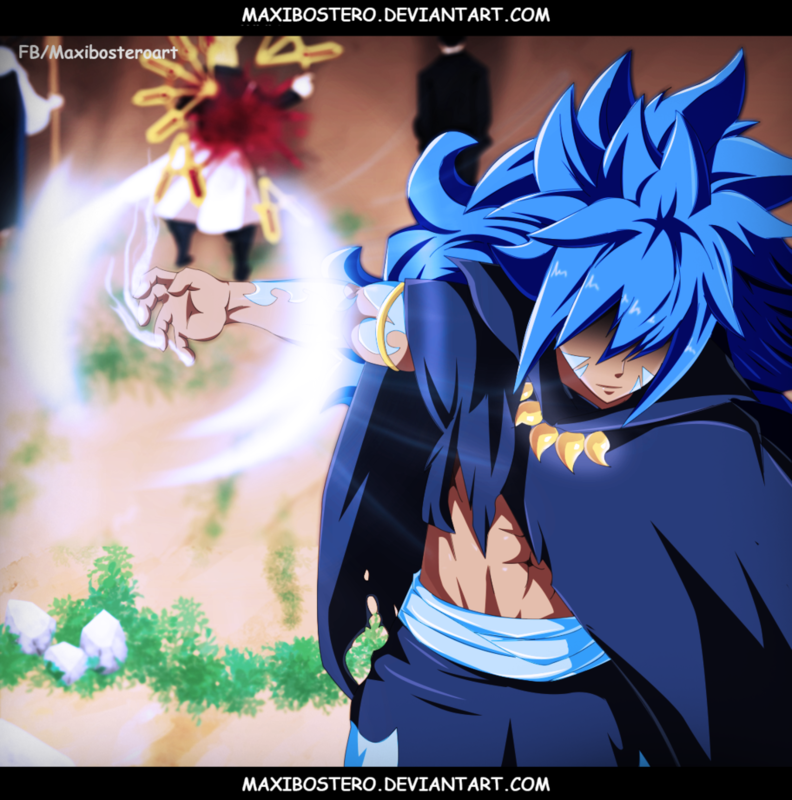 *Acnologia Defeat's God Serena With One Blow*. dedicated to all fairy tail fans. 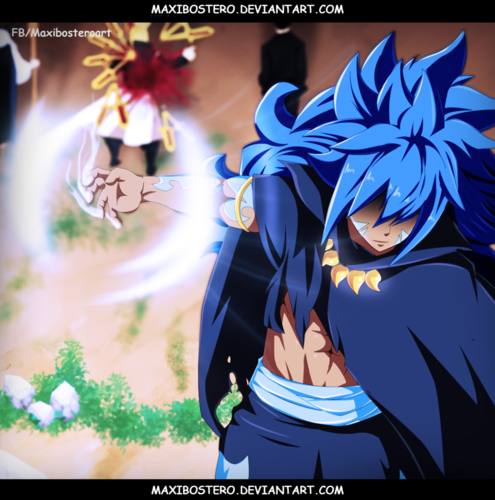 HD Wallpaper and background images in the Fairy Tail club tagged: photo fairy tail anime dragon dragon slayer acnologia ten wizard saints albareth empire shield of spriggan god serena serena spriggan twelve.